Note: A minimum quantity of 684 must be ordered, and in units of 6 thereafter. 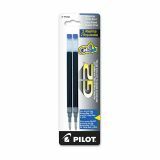 Pilot Refill for G2 Gel, Dr. 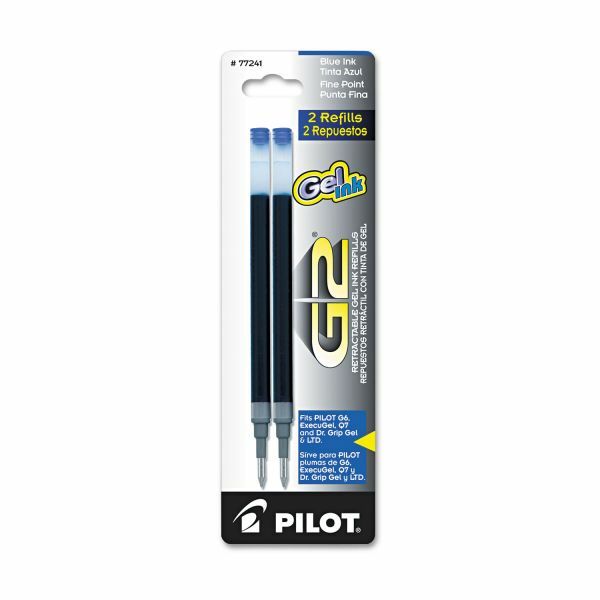 Grip Gel/Ltd, ExecuGel G6, Q7, Fine, Blue, 2/Pack - Refills are designed for use with Pilot G2, G2 Pro, G6, Dr. Grip Ltd, Dr. Grip Gel, Execugel and Q7. 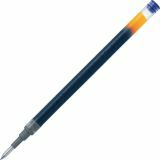 Gel ink formula delivers smear-proof, smooth writing.